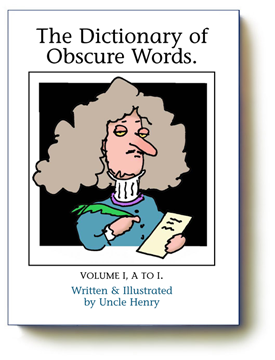 The Dictionary of Obscure Words provides a partial review of strange or extravagant words and terms you often encounter in those turgid, complicated books you are compelled to read by parents, lawyers, politicians and educators. If you haven’t encountered them already, you will almost certainly run into these annoying, often unreliable referents very soon. 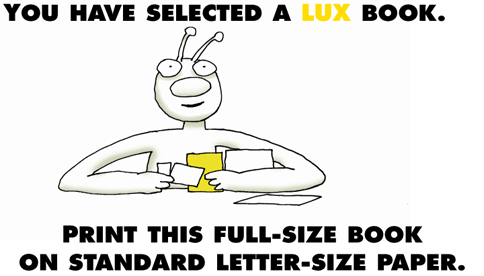 Words like turgid, for example.